A list of mind benders has to begin with Stanley Kubrick, and 2001: A Space Odyssey would be one of his best contributions to cinema, ever. 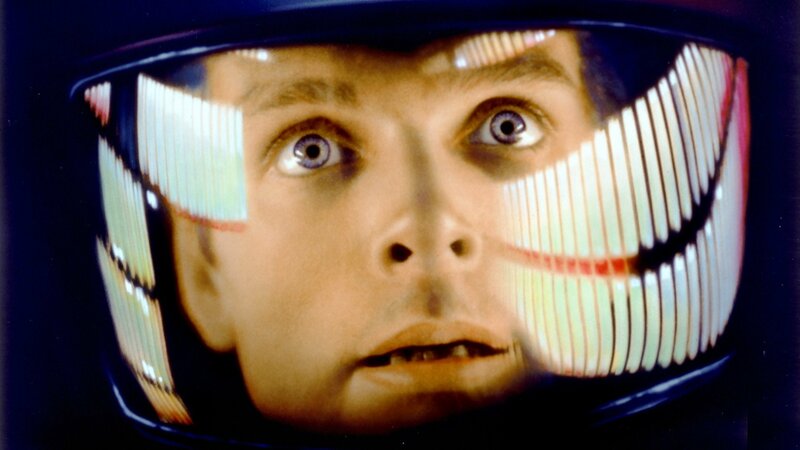 Right from the quantum leap in the timeline of the plot, to the cinematography and perfectionist direction, 2001: A Space Odyssey will keep you scratching your head far longer than you expected to. Another Stanley Kubrick affair; The Shining is one of the movies that created as many research movies, documentaries, and journals, in an attempt to explain what the hell was actually going on, as one could. 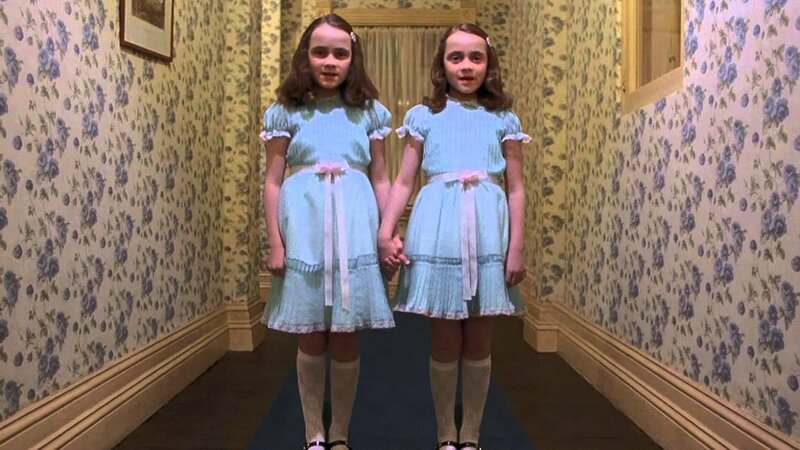 Loosely based on the Stephen King novel, Kubrick's 1980 release was six years in the making with some of the most recognizable movie moments in cinema history. The climax on this one is going to piss you off more than anything. A remake of Alejandro Amenábar's 1997 Spanish film Open Your Eyes, Vanilla Sky stars Tom Cruise, Penelope Cruz, and Cameron Diaz in a plot following a self-indulgent and vain publishing magnate who finds his privileged life upturned after a vehicular accident with a resentful lover. As simple as the plot sounds, the movie continually jumps between reality and dreamscapes, creating an air of uncertainty throughout. Directed by Jaco Van Dormael, starring Jared Leto, Mr. Nobody, earns a spot on the list with parallel plot lines , commendable acting, and excellent direction. With the last mortal human being (Jared Leto) left on the planet in 2092, the protagonist recounts all possibilities his life could have taken and the implying consequences. This one's for the patient movie buff with an extremely rewarding experience. Enemy is a loose adaptation of José Saramago's 2002 novel The Double, directed by Denis Villeneuve, starring Jake Gyllenhaal. The plot follows a quiet-natured college professor (Jake Gyllenhaal) who discovers a look-alike and follows his curiosity to delve deeper into his double's personal life. Now, this would've been a fun and easy movie if it weren't for the heavy symbology and ambiguous nature of the plot. This flick is far from what it seems to be. 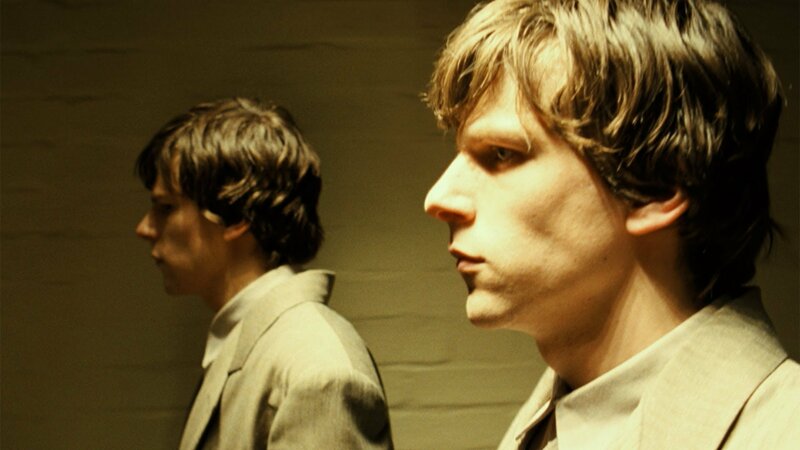 No relation to the José Saramago novel, this Jesse Eisenberg starrer is intriguing with its retro-futuresque setting, and the battle between what seems to be the protagonists overall-more qualified doppelganger. The Double is as hilarious as it is thought provoking, and Jesse Eisenberg's performance with the double-roll is nail bitingly gripping. Directed by Jonathan Glazer, Under The Skin, might not be the average mindfuck that'll leave you completely in the dark, with a fairly straight forward plot line, the Scarlett Johansson starrer is an amazing dive into the human psyche with certain side plots left unanswered and open to imagination. The plot for this one is best left to the viewers' discovery. 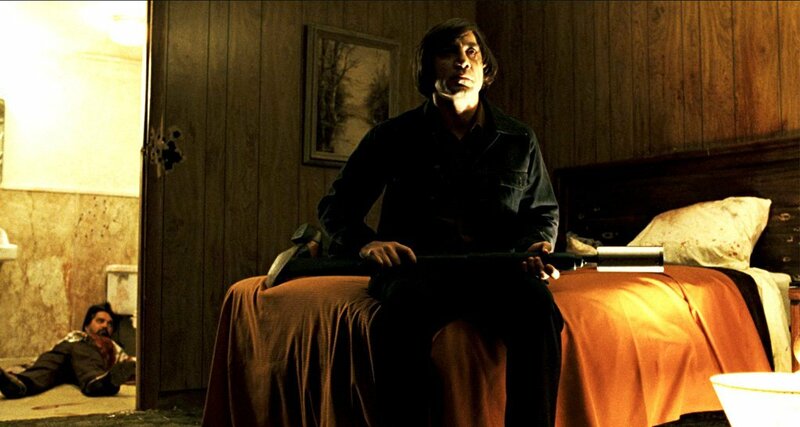 Jointly directed by Joel and Ethan Coen, a few of the readers might wonder why No Country For Old Men made the cut for the list. The plot finds itself fairly straight forward, when a hunter finds himself in possession of a huge amount of money from the midst of the aftermath of a drug war, up until the climax, which left audiences guessing what the plot eventually leads to. A bit of extra scrutiny required for this splendidly directed movie. Donnie Darko is easy pickings for an evening of ethereal mind Maggie scrambling. Jake Gyllenhaal plays a troubled teenager, plagued by visions of a large bunny rabbit that manipulates him to commit a series of crimes, after narrowly escaping a freak accident. Donnie Darko plays around with the idea of altering time and destiny. Best of luck with this one. We all know the theory behind the butterfly effect, and the 2004 Ashton Kutcher starrer was probably no manner of explaining it to the people. The Butterfly Effect follows the story of Evan Treborn (Ashton Kutcher), who somehow finds himself in a position to be able to alter life events from the past which consequentially repaint the future. Aah, fooling around with time lines again. Here's one for the psychedelia fanatics; 2009's Enter The Void basically is one giant dimethyltryptamine trip. Yep, that's it. This clever and innovative movie is an explicit undertaking of the drug (DMT) and the astral experience one witnesses during both, recreation and, wait for it, death. 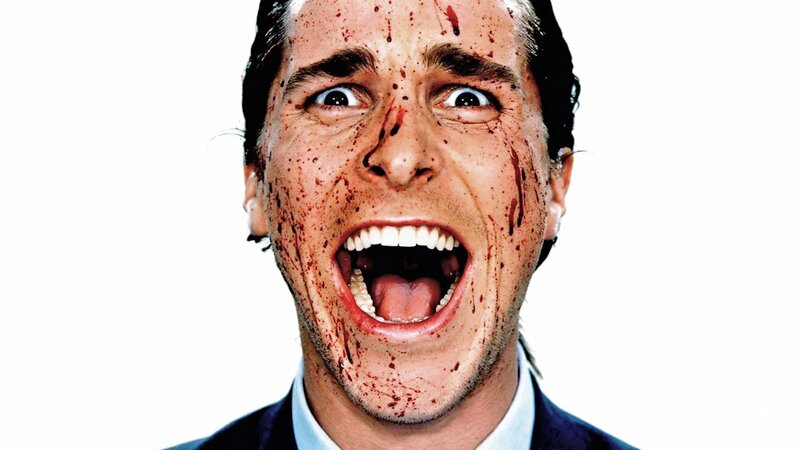 A satirical horror thriller based on the societal structure of the upscale urban professional in America during the 1980s, American Psycho, won itself both audience and critical acclaim for its direction and script. 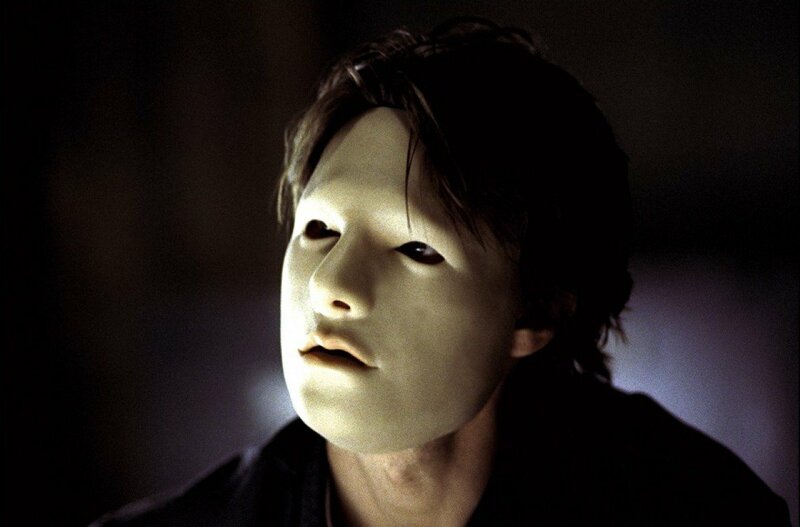 Considered as one of Christian Bale's most memorable performances, the movie is a horrific tale of a sociopathic serial killer living among the New York city's elite. 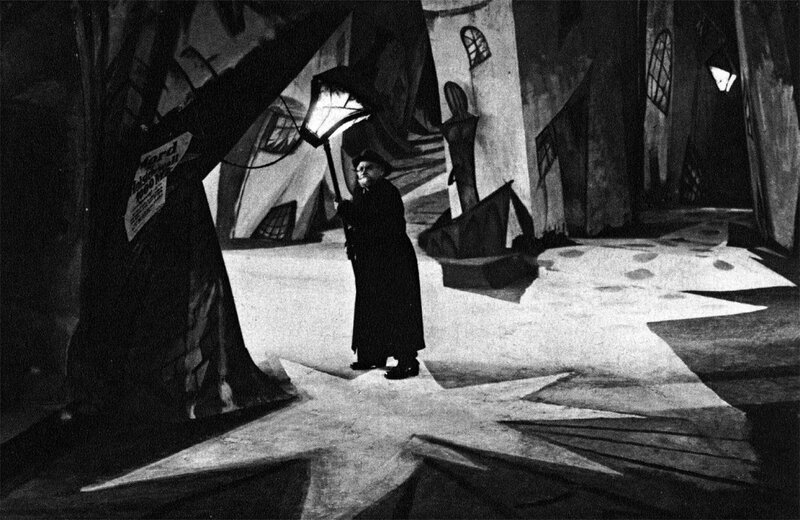 A blast from the past; The Cabinet Of Dr. Caligari is the story of crazed Dr. Caligari (Werner Krauss) who shows off a hypnotized man at a carnival who he claims can look into the future. Following the prediction of the death of one of the attendees at the show, the plot dives right into the case of unknowns regarding Dr. Caligari's involvement. This one's a mind bender with the sheer aura of a silent film and splendid performances. Directed by Charlie Kaufman, Synecdoche, New York, is one of those movies that will require a couple of viewings before you can make an estimated guess at what it is about, not unlike most on the list. The story revolves around a theatre director Caden Cotard (Philip Seymour Hoffman) who gathers a cast of actors and tells them to live their lives within the constructs of a mock-up of the city. This mystery drama tells the tale of Jacob Singer, played by Tim Robbins, a Vietnam war veteran suffering from what seems to be a severe case of post-traumatic stress disorder. 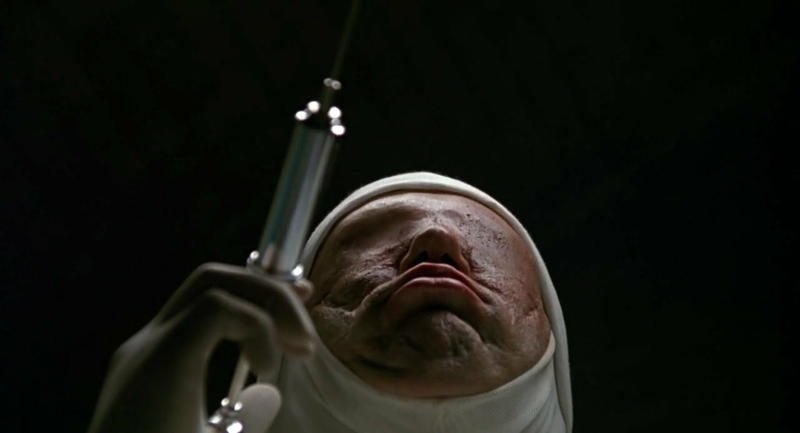 The movie showcases Jacob's horrors as he tries to manoeuvre between reality and delusion. Directed by David Lynch, Mulholland Drive, is set in a dream-like Los Angeles where an amnesiac played by Laura Elena Harring unites with Betty (Naomi Watts) to uncover the truth behind her real identity. Between the direction and the character play, this movie is like crack to those with a love for psychological dramas. 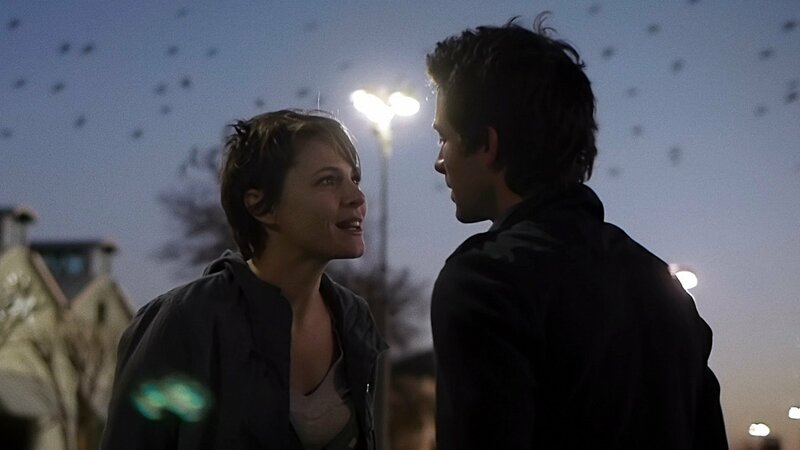 Directed by Shane Carruth, Upstream Color, outlines the unsettling story of a relationship between a man and a woman who were unwillingly part of a series of bizarre experiments. And no, contrary to what you might read about the movie it's got to do with more than just pigs. Yep, another one with time travel. By this time we should know that anything to do with the manipulation of time is going to be a movie requiring more of pens and pads than popcorn. This American indie science fiction film features Shane Carruth as the director, writer, producer, lead actor, and everything else. It's his baby; a mind boggling and grotesque baby. 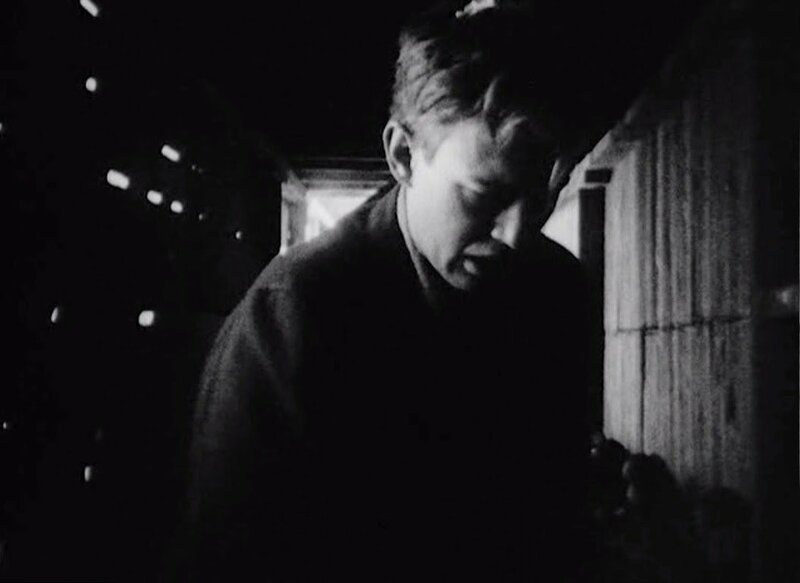 A deconstruction of Stan Brakhage's Dog Star Man series, The Art Of Vision, follows the story of a man who goes up a mountain with a dog to chop down a tree, but has some unspecified transcendental experience while he is there. Another one for the 'what's going on experience'. How about a little change of pace with the inclusion of an anime movie to end the list. 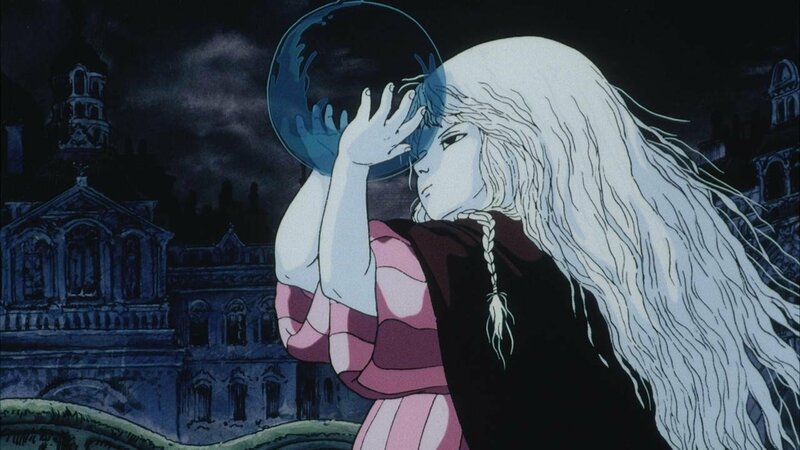 The Japanese OVA directed by Mamoru Oshii, Angel's Egg's plot can be defined in a sentence as simple as, a girl in a desolate town in an alternate universe who's sole aim is to protect an egg. But, the movie is anything but as simple; with plot significance to the legend of Noah's Ark, minimal dialogue, and artistic direction, Angel's Egg, is a definite must for the list. We've given you a list, but whether to watch or not to watch is completely your choice. Proceed with caution. You have been warned.